Beautifully rebuilt in 1999 this home is picture perfect with bright open rooms, vaulted ceilingsand skylights throughout! Open free flowing floor plan with large kitchen, dining room and living room plus master suite on main level complete with jetted tub and tile floor. There are 2 additional bedrooms and another full bath with jetted tub upstairs (great guest room or 2nd master!). 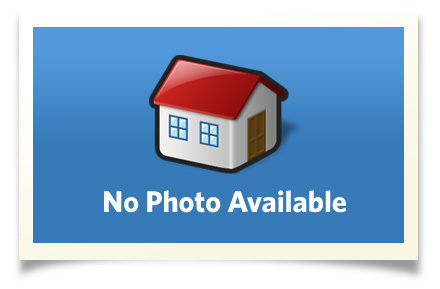 This home is complete with an attached 2 car garage, fully fenced yard and deck. Interior Size: 1370 sq. ft.